An oscilloscope is perhaps the most widely used device when studying the field of engineering. 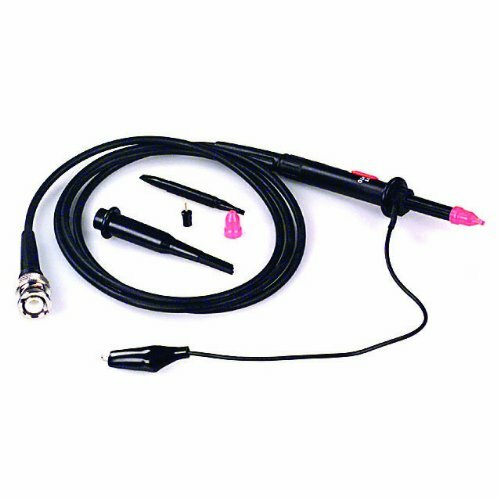 A key component of the oscilloscope is the probe itself, which allows you to connect to check for signal quality. 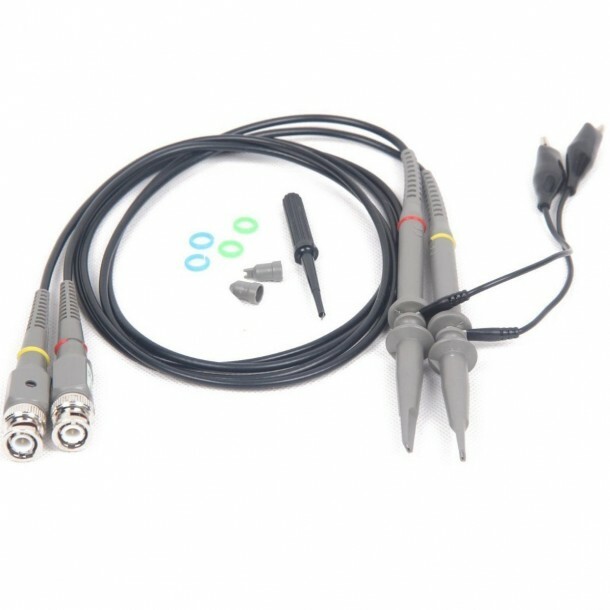 Today we will cover some of the best Oscilloscope probes you can buy right now, so scroll down to read our favourite oscilloscope probes. 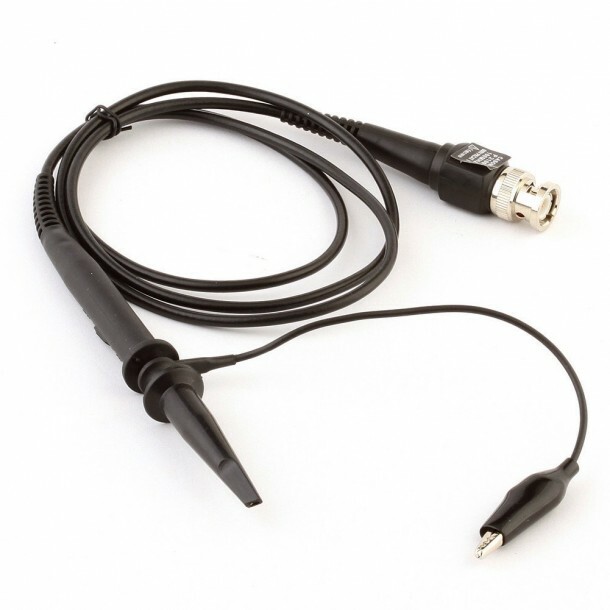 A rudimentary Oscilloscope lead that can detect signals for up to 100Mhz. The probe has a BNC connector and weighs only 2.4 ounces. The probe can sustain a maximum current of 6A and thanks to a flexible rubber covering, the probes are quite durable. The product also has one-year manufacturer warranty. 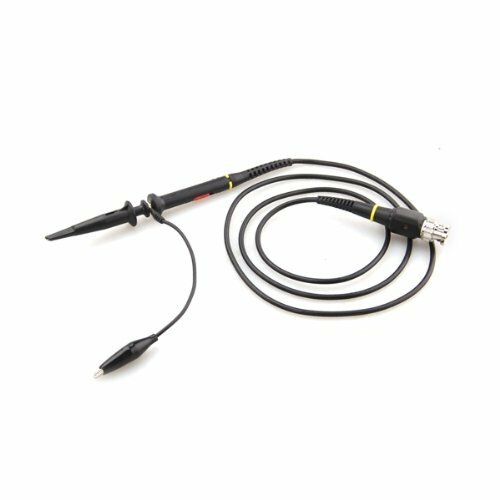 These probes have a cable length of about 110 cm which gives you enough dexterity to move around with your fixed Oscilloscope. 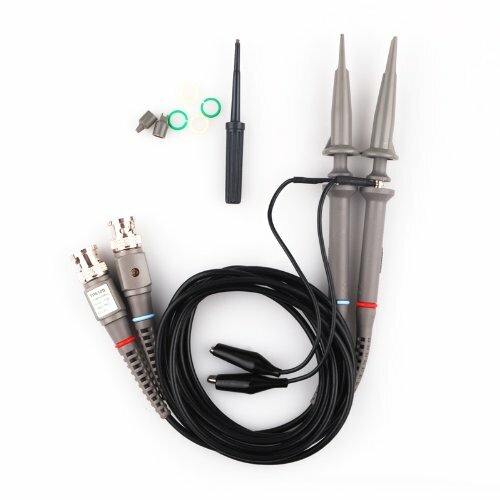 The probes can be used with a maximum of 100Mhz signals and for 9.13$, you get two. A high-class oscilloscope might send you back money wise, but make no mistake, they are of the finest quality. The probes have a 60Mhz bandwidth and can resist a Voltage of 600V maximum. Cisno product has a total length of 120cm. The cables have a system bandwidth of DC-6MHz DC-100MHz with an attention of x10. The leads have an input resistance of 10M?±2%. 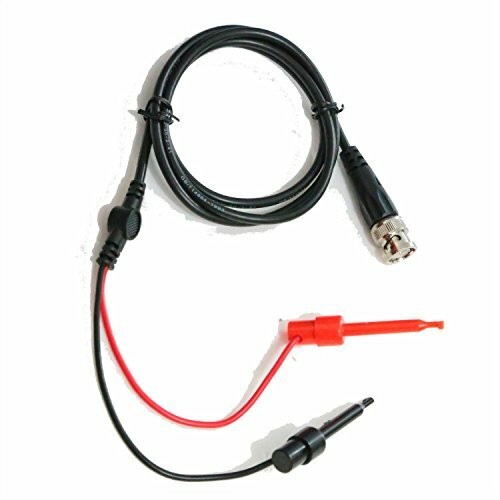 Available in a pack of two, these leads can work with a variety of oscilloscopes from different manufacturer. As you would expect from any good input leads, these ones also have high input impedance and high sensitivity. When it comes to accessories for DIY projects, RioRand has got you covered. 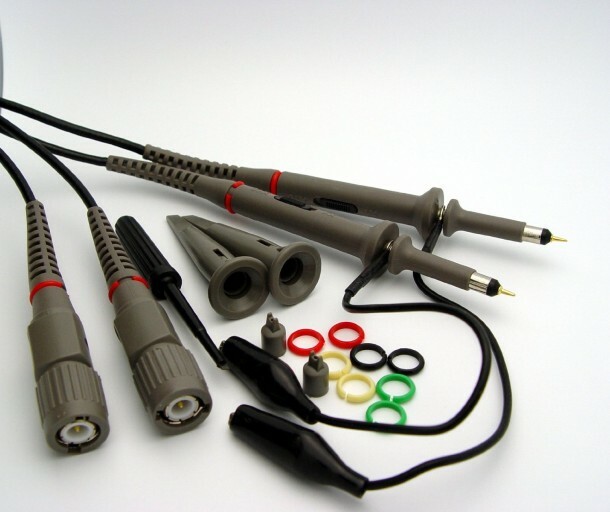 Therefore, these Oscilloscope probes are just a continuation of their fine list of products. 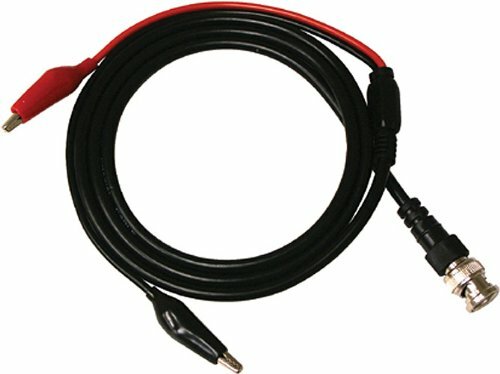 The leads weigh 0.3 ounces and can be plugged into any Oscilloscope with a BNC connector. The oscilloscope has a bandwidth of 100Mhz and as per the manufacturer, the leads have a rise time of 3.5ns, and that is comparable to the best. A solid and affordable buy through which you can not get much wrong. Elenco has been producing reliable electrical equipment for more than 30 years. Probes measure 36 inches in length and is available in two colors i.e. red or black. 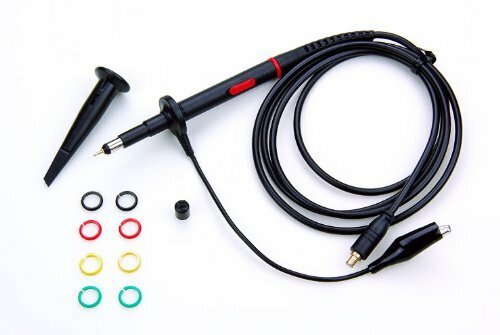 The most popular Oscilloscope probes in the market today because on Amazon alone, they have amassed over 100 customer reviews with an average consumer rating of 4.5/5 stars. The leads have Compensation Range 15-40 pF with a system input resistance of 10 mega ohms.